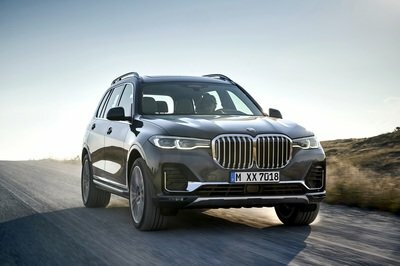 The folks over at BMW Blog report that sources close to German magazine Autobild say BMW’s got a couple new SUVs planned for the near future. Coming out first is the new two-door X2 scheduled for shipment in 2016. 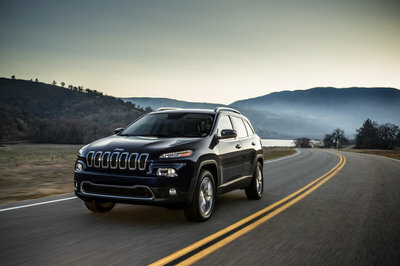 It’s said to be based on the UKL front-drive platform that will also underpin the second-generation X1. BMW Blog says the X2 will also share the X1’s powertrain lineup that includes a three- and four-cylinder gasoline and diesel engines. Keep in mind, the diesels will likely stay in Europe if or when they debut. A hybrid variant may well be on the drawing board as well. 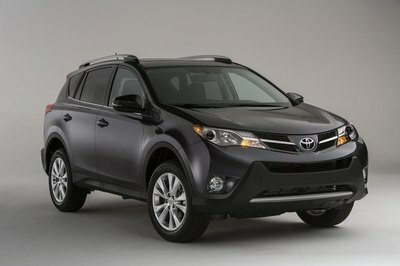 We suspect a hybrid X2 would make a highly respectable option for inner city customers looking to make a statement while cutting fuel costs. 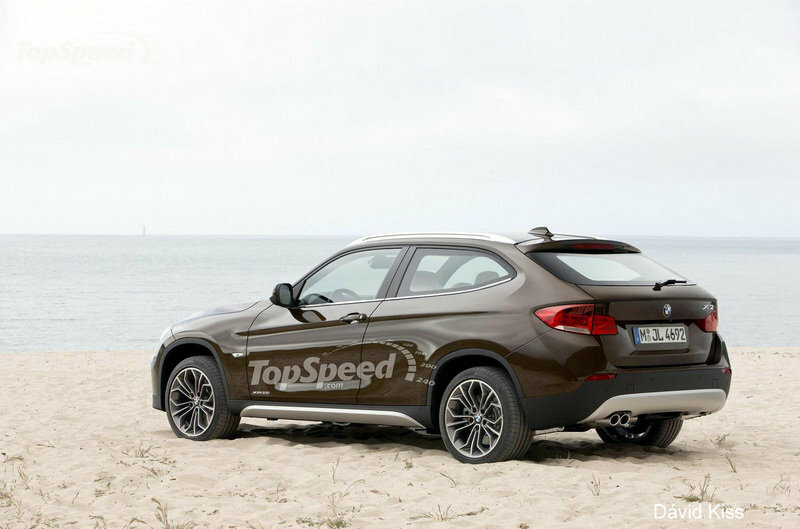 Less is known about the possible X7 SUV. This is not the first time BMW Blog has reported on an X7 as they covered its initial media leak and then purported demise, as BMW supposedly didn’t feel the need for a large full-size SUV at the time. 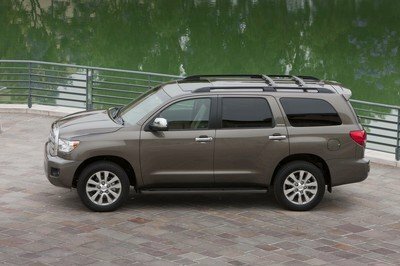 The magazine does however dive into the possibility of three different plug-in hybrid systems for all X Series models. Included is a three-cylinder offered in front-wheel-drive only; a four-cylinder engine offered in rear-drive X3 and X4 models; and a six-cylinder offered in four-wheel drive for the X5,X6, and possible X7. Stay tuned to TopSpeed for any breaking news on the topics. 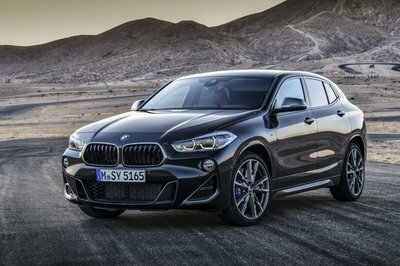 BMW X2 coming in 2011? Obviously and appropriately placed between the current X1 and X3, the BMW X2 is the German alternative to Land Rover’s Evoque. With only two doors and a rear hatch the X2 will likely be a great tool for carving city streets and navigating tight parking garages. No official word exists on what goes under the hood, but as we reported before the jump, the X2 will likely share the X1’s powertain. Production could begin as early as 2016. The BMW X7’s details are few and far between. 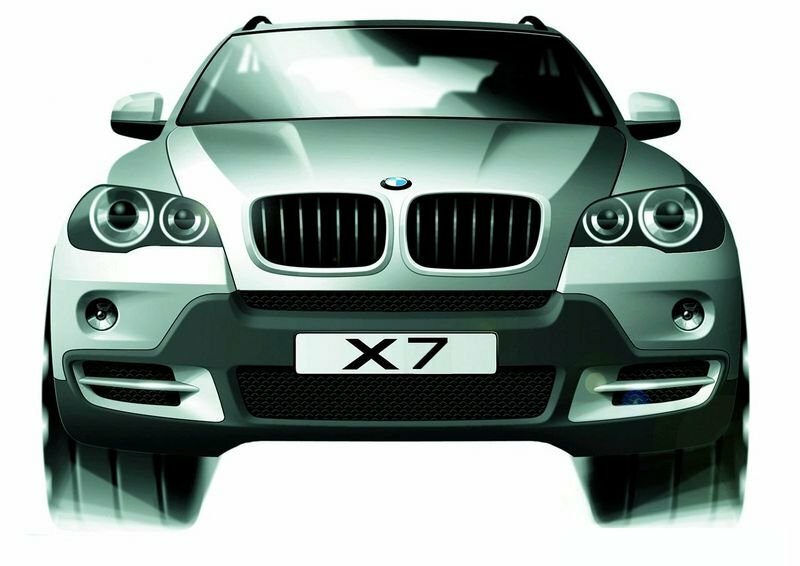 However, just based on the nomenclature, the X7 would likely be an ultra-luxurious SUV with amenities and accoutrements liken to a 7 Series sedan. Twin-turbo six-cylinder and V-8 power would be appropriate and a diesel option would also be expected, even inside the U.S., to compete against Porsche and Audi’s oil-burners. 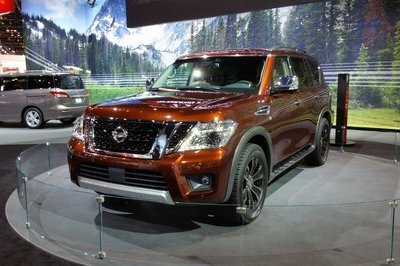 A third-row overall seating for seven would also be likely in order to compete with the Audi Q7 and Mercedes GL.